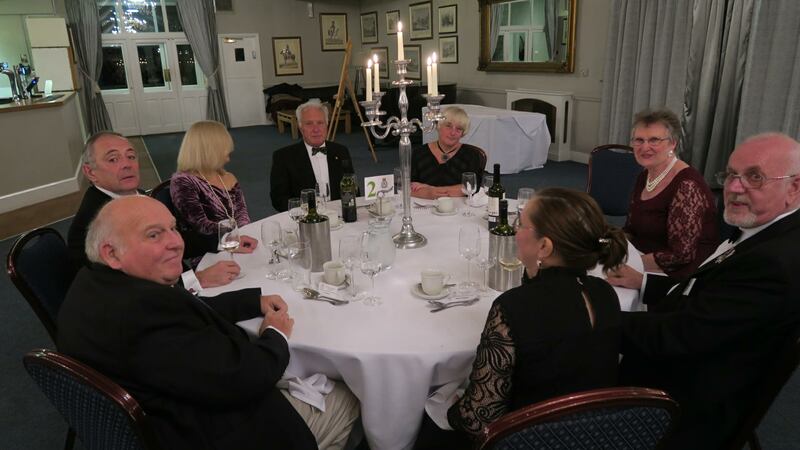 The 2018 reunion took place on the 19th October at the Barnsdale Lodge hotel and was a great success. 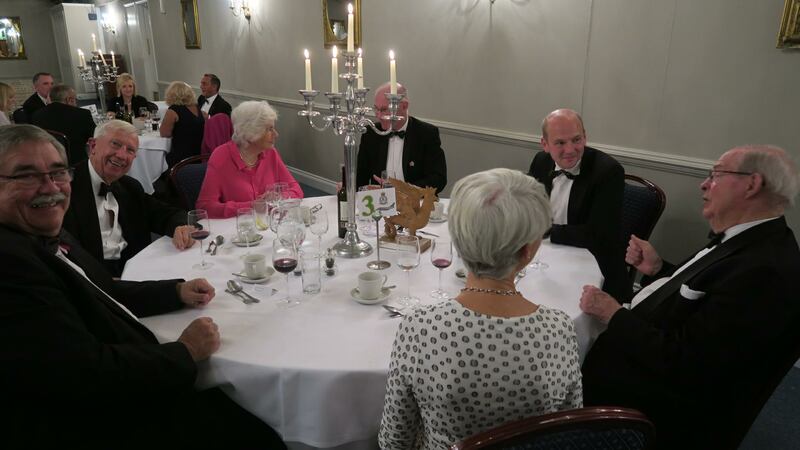 47 members and partners sat down to a lovely dinner, and there was much meeting up of old friends and new ones made. 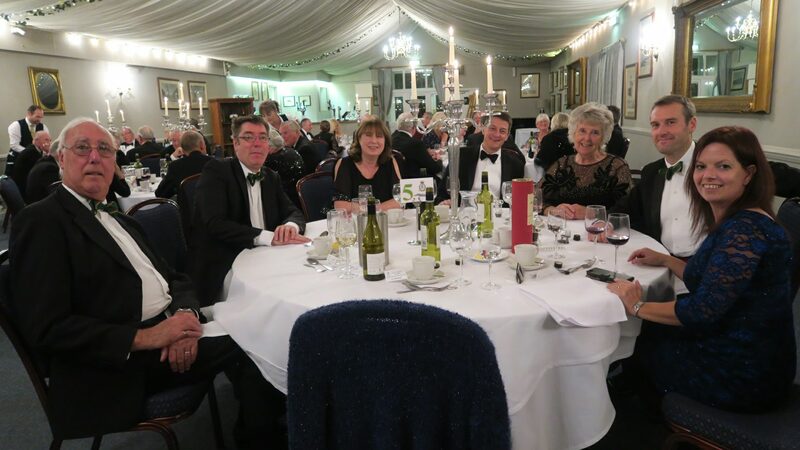 There were speeches from the Chairman Phil Ward who said he was disappointed with the low turnout at the various events he had organised throughout the year but was happy to stay as Chairman for at least another year. 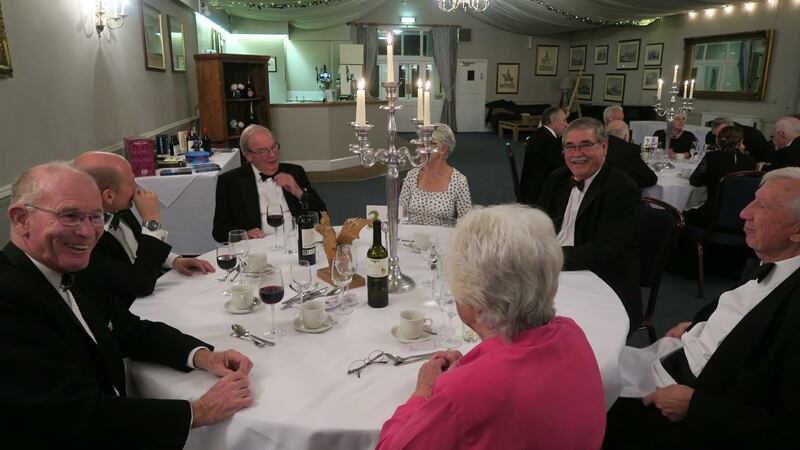 The president Sir Richard Johns was as usual funny and serious in equal measures and extolled the virtues of the current squadron commander Lewis Cunningham in what has been a very busy year for them. Sir Richard has marketed his new book, Blots from the Blue, an autobiography of his life in the RAF and afterwards. He sold a box full he had bought with him and I’ve no doubt he could have sold many more. The OC 3 Sqn gave us a brief on the current and immediate past activities of the sqn, including patrol duties over Estonia. The sqn is very engaged in its work and is as busy as ever, The Typhoon has now been in service for 10 years and has proved to be a most adaptable and stable, serviceable platform. Long may it continue. 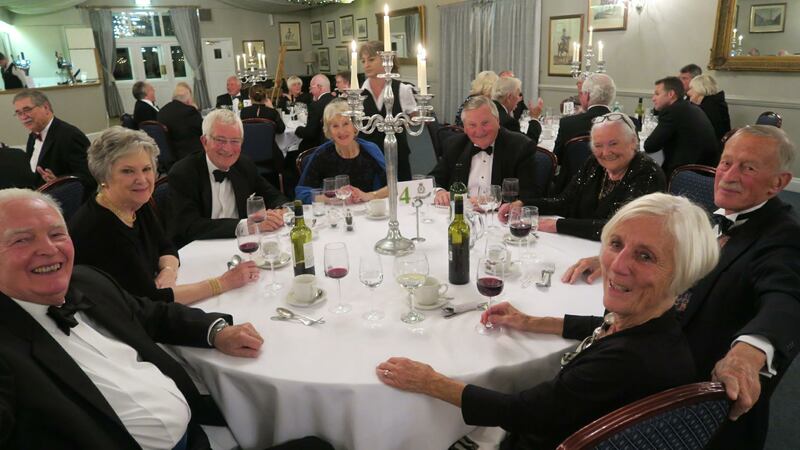 The raffle and auction of a bottle of 90th anniversary 3 Sqn whisky raised over £300 a welcome boost to the accounts. The evening ended with a repair to the main bar in the hotel where stories were swapped until the early hours. One of the best we’ve had for some time.